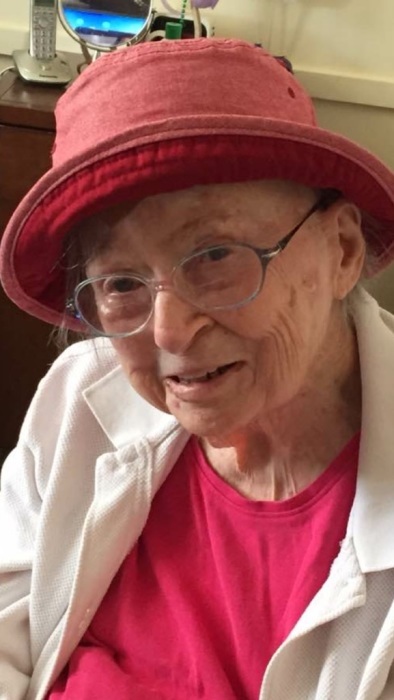 Gallivan, Marion F. of Dedham, Walpole and originally of Mattapan, passed peacefully on April 28 surrounded by her loving family at the age of 95. Daughter of the late Patrick and Molly (O’Shea) Gallivan. Cherished sister of Edward Gallivan and his wife Margaret of Yarmouthport, the late James Gallivan and his late wife Mary, the late Charles Gallivan and his surviving wife Maureen and the late Patricia (Gallivan) Cronin and her husband the late John F. “Jake” Cronin, Jr. all of Dedham. Loving and devoted “Aunt Marion” of her “perfect” nieces: Kathleen Moser, Maryellen McHugh, Maryann Gallivan, Patricia McNamara, Mary Kate Haswell, Elizabeth Duggan and her “perfect” nephews: Patrick, Mark, Joseph, Michael, Stephen, Paul, Edward, John, James and Brian Gallivan and Kevin and John Cronin and all their spouses and partners; and also survived by many loving grandnieces, grandnephews and friends. Retired kindergarten teacher for the Boston Public Schools and proud Boston College graduate class of 1968 who would have celebrated her 50th reunion this year. Funeral from the Alexander F. Thomas & Sons Funeral Home, 45 Common St., WALPOLE, Thursday morning at 9, followed by a Mass of Christian Burial at Blessed Sacrament Church, Walpole, at 10. Visiting hours Wednesday evening from 4-8 at the funeral home. Relatives and friends invited. Interment at St. Joseph Cemetery, West Roxbury. Please, at the family's request, in lieu of flowers, all donations can be made to www.bostonpartners.org or www.jdrf.org.